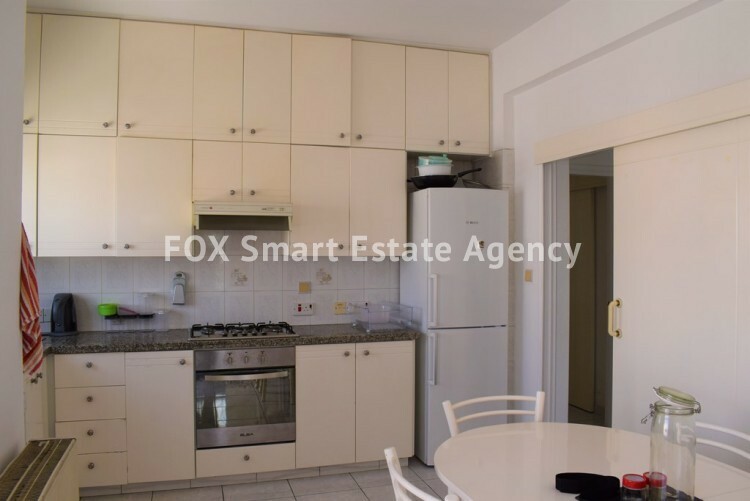 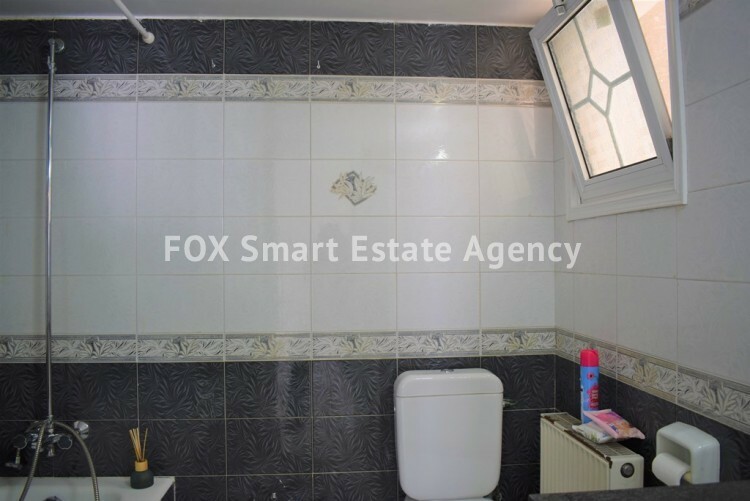 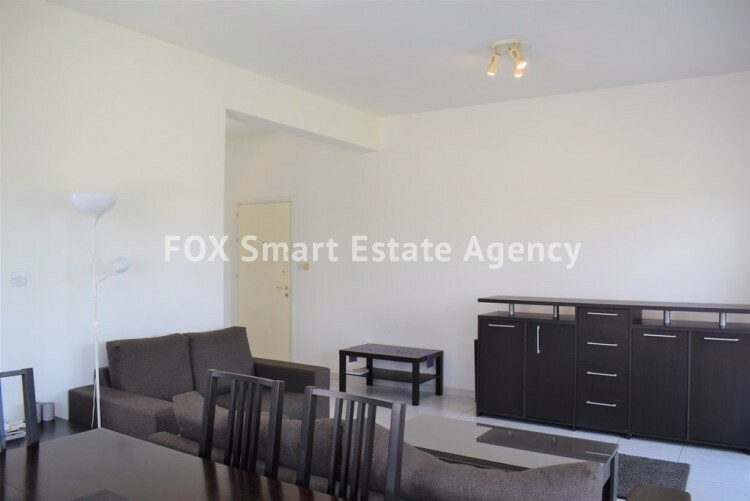 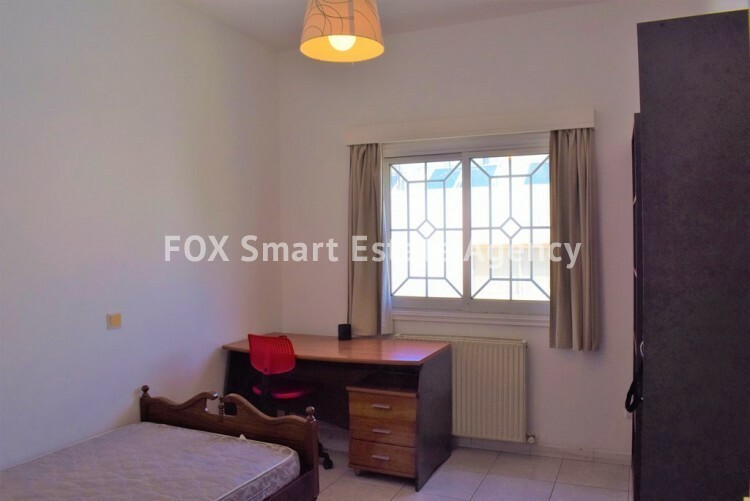 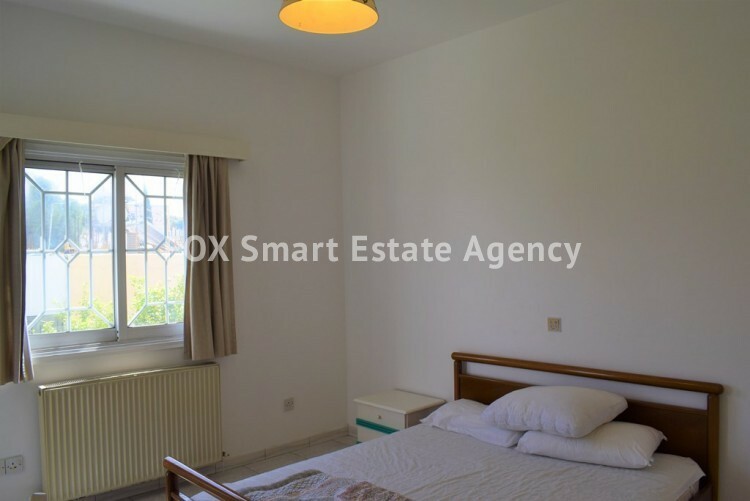 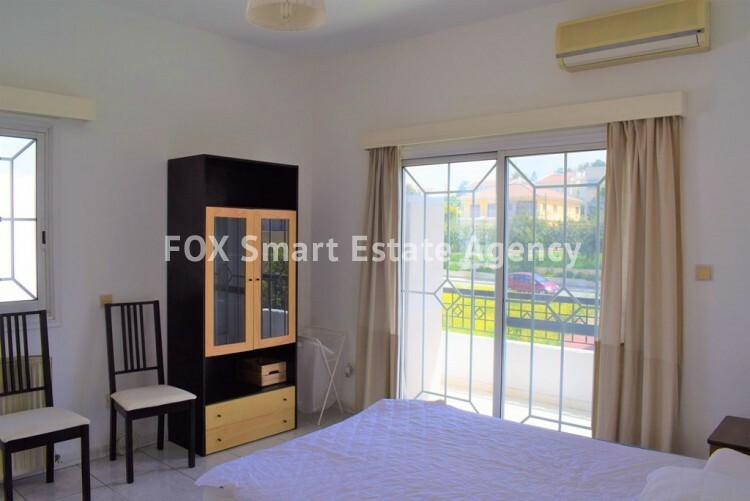 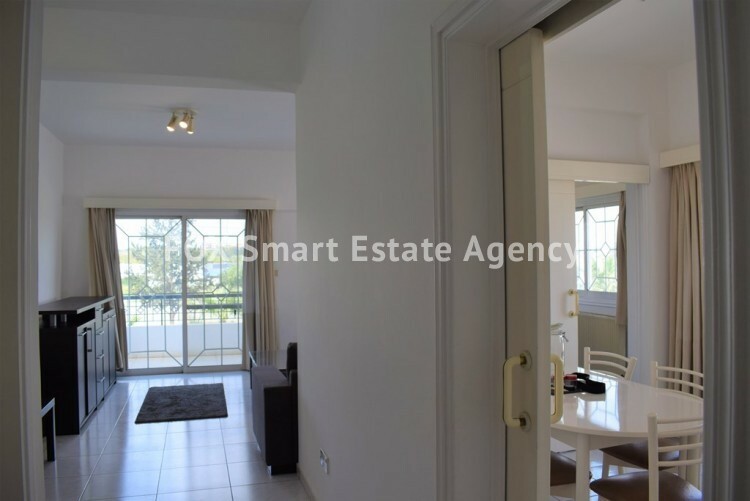 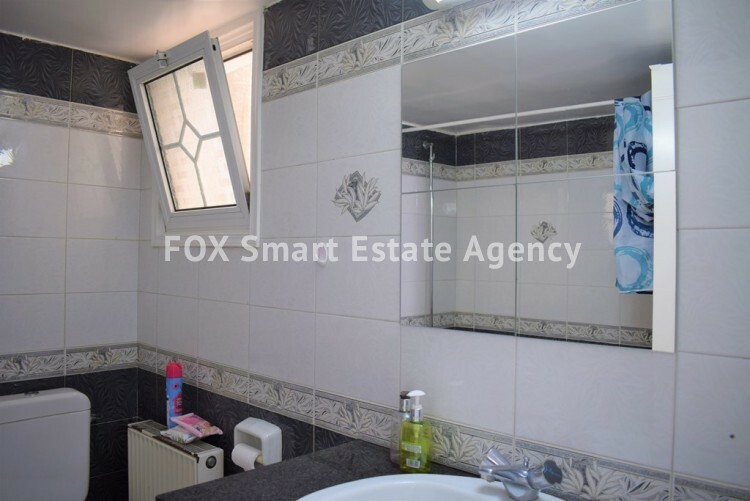 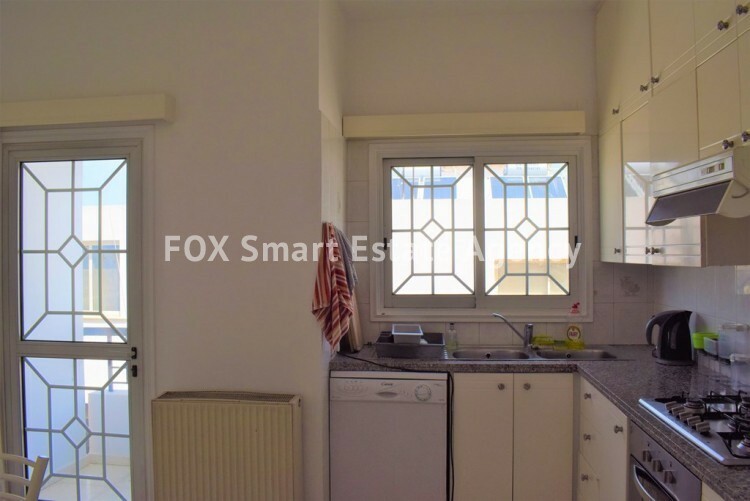 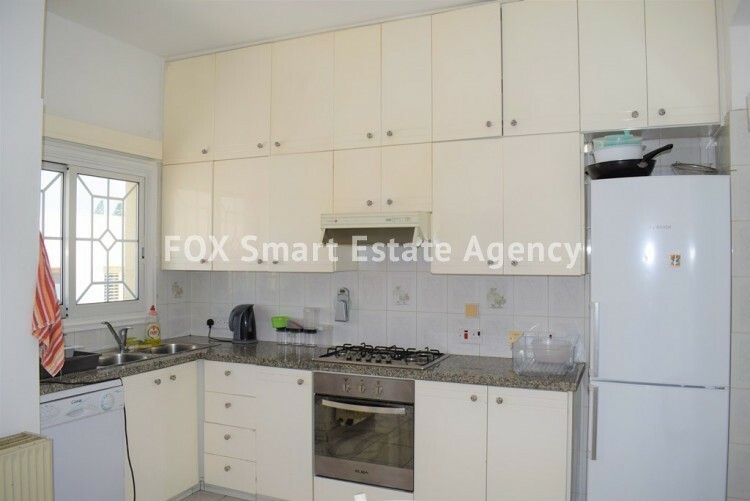 A well presented top floor apartment situated in the highly regarded Makedonitissa area, just a short drive to the Mall of Engomi and the Universities (European University and University of Nicosia). 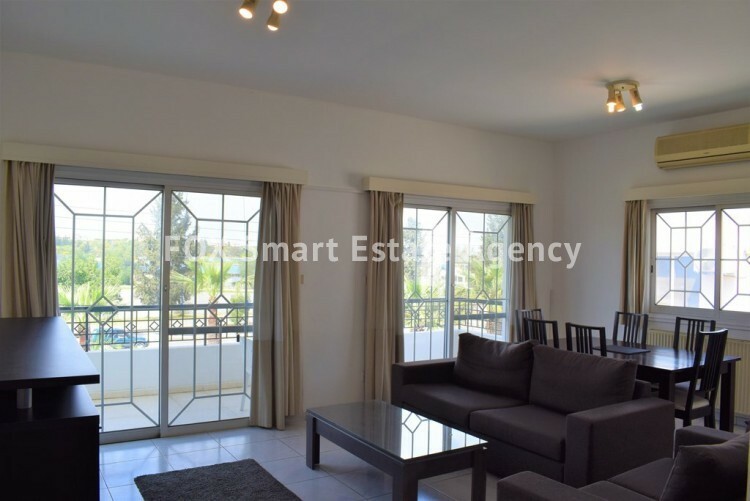 A spacious living room and dining area welcomes you to the apartment and guides you to the fully equipped dining kitchen. 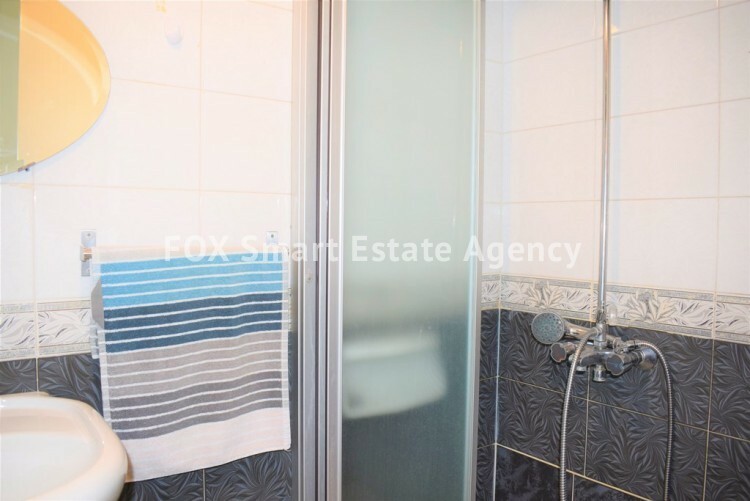 The property further benefits from 3 well-proportioned bedrooms, a freshly presented bathroom, an additional guest bathroom and double glazing throughout. 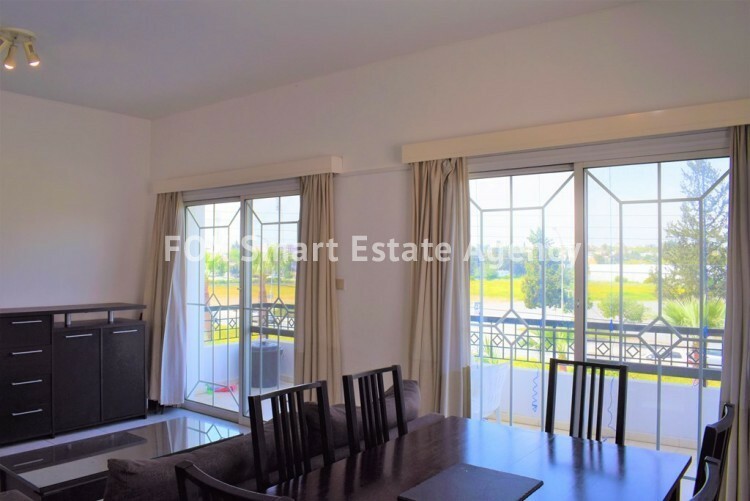 Relax on your west-facing balcony by reading a book and enjoy your apartment to the fullest.